Extending children’s learning in a vibrant, rich and caring learning environment that lays the foundation for later school success. The Independent Schools Foundation (ISF) was established in 2000 as a registered charitable organization to provide diversity in choice of education for local students. In 2003, the Foundation established The ISF Academy, which caters for students from Foundation Year to Grade 12. The establishment of The ISF Pre-School in 2015 marks an important milestone for the ISF, extending its excellent educational services to the early years. 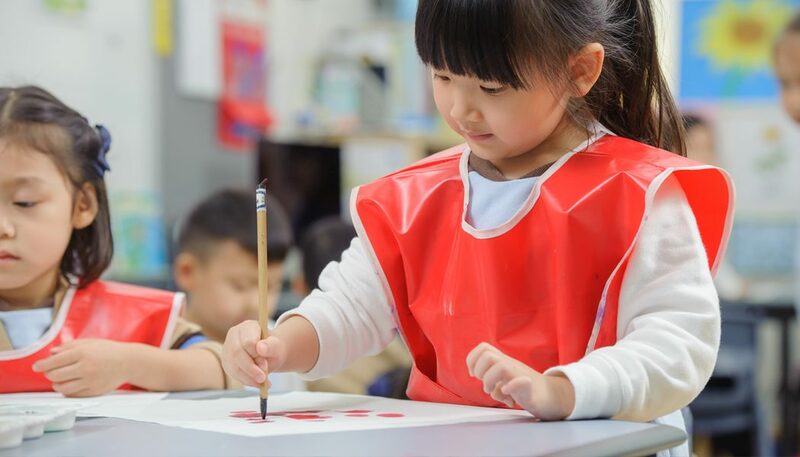 The same vision and mission are shared throughout the Pre-School and the Academy, where the schools focus on the holistic development of young learners through experiential learning. Applications for all grades for the 2019-20 academic year is now closed. Please visit the Admissions page for more information. Applications for Saturday Playgroup in the second semester is now closed. For Playgroup Summer Camp 2019, please visit the Program page for more information. The ISF Pre-School is a non-profit, private early years educational institute established by The Independent Schools Foundation. 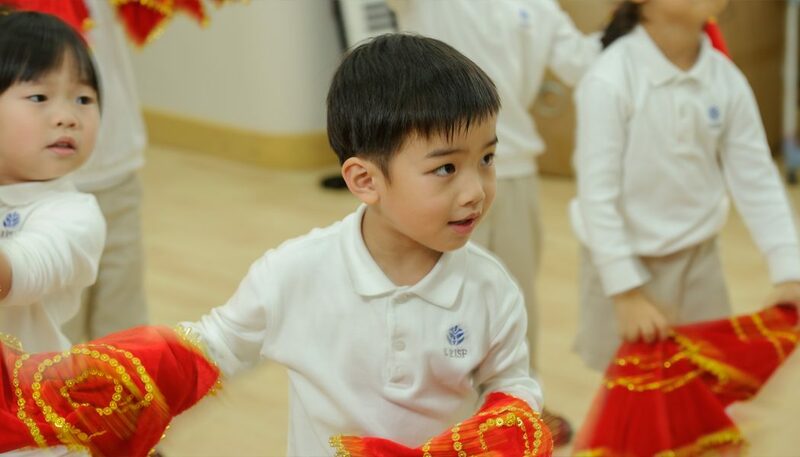 It is a unique, Chinese-English bilingual and bicultural pre-school where there is a strong emphasis on the core values of the Eight Virtues + One. 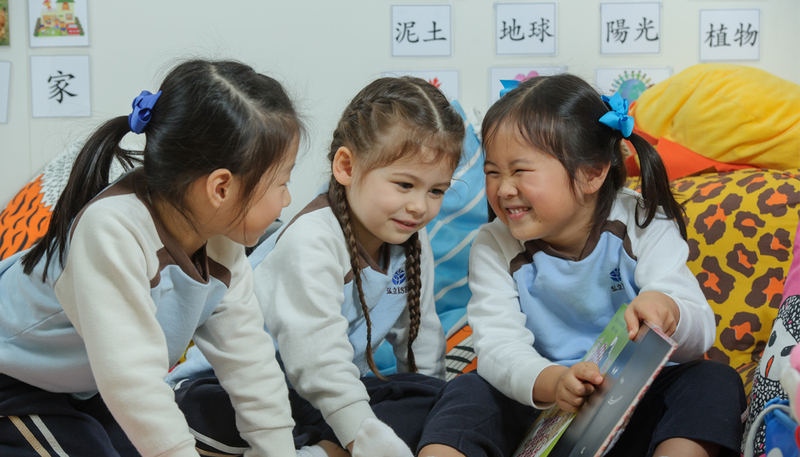 The Pre-School believes in establishing a community of young learners, dedicated educators and parents, where effective teaching and learning takes place in a supportive, nurturing environment based on mutual trust and respect. It is a place where young learners actively engage in first-hand experiences to construct knowledge and develop skills for a better understanding of the world in which they live. To register for an Admissions Event or to apply online, visit Friends of The ISF. Our program caters to young learners from two years and eight months to five years of age. Half-day sessions will only be offered in two year levels, Year One and Year Two. Our professional teaching team is highly experienced and qualified in early childhood education. Our favorable teacher-to-child ratio also helps ensure children’s learning needs are appropriately met. 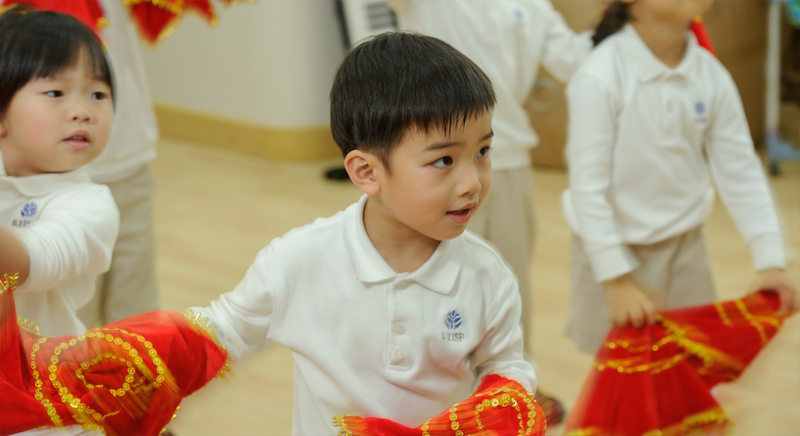 The ISF Pre-School curriculum is developed on the basis of The International Early Years Curriculum (IEYC) and The ISF Academy Foundation Year curriculum, drawing together the essence of Chinese and Western thinking. 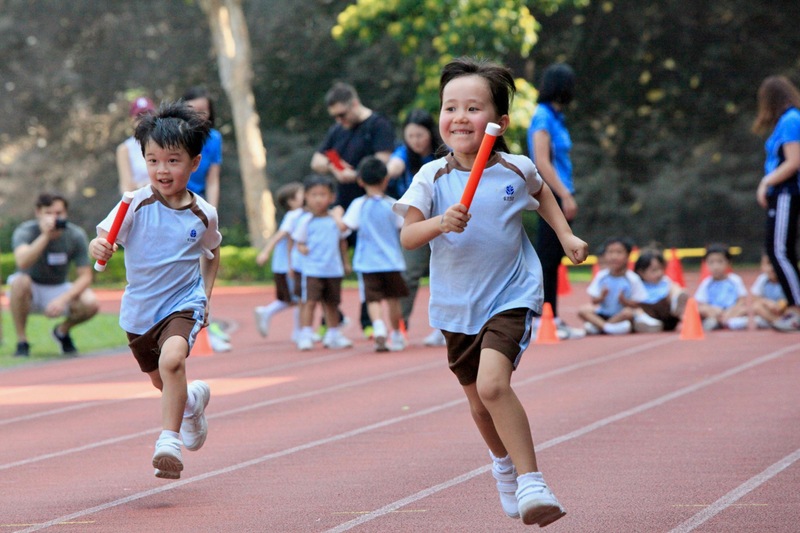 The program is delivered through two languages of instruction, with 70% in Putonghua and 30% in English. It provides a rich bank of experiences from which young children can learn to make sense of their own world and the world around them.